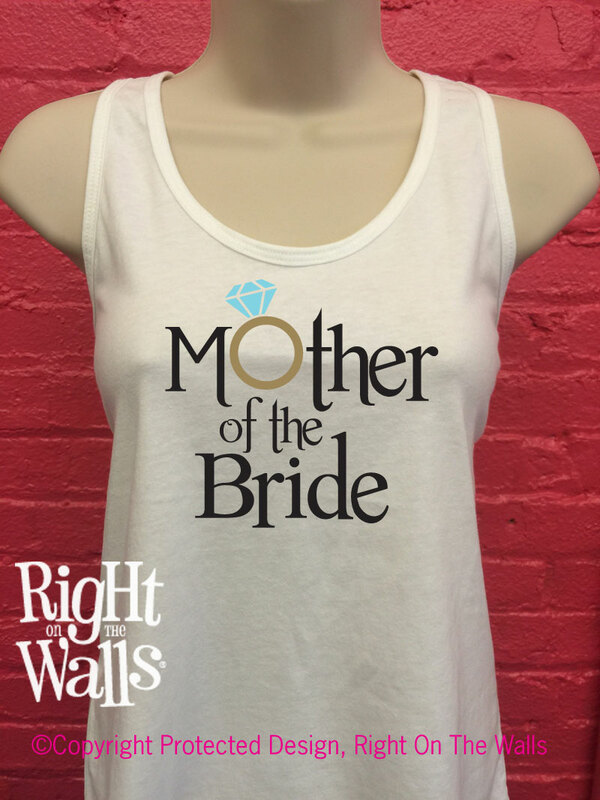 Let everyone know you're in the wedding with this custom printed bridal "Mother of the Bride" racerback tank featuring a glitter diamond and gold or silver metallic band. 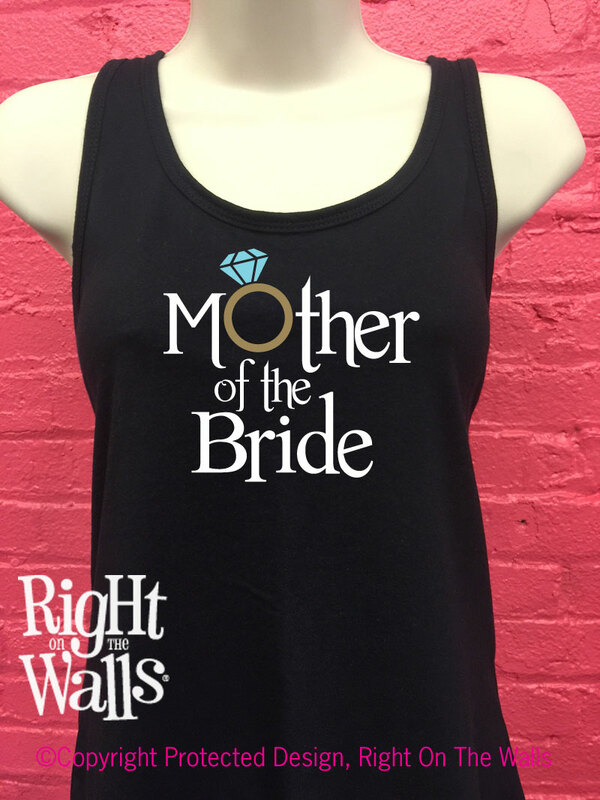 This is a great tank for any wedding party member to wear out shopping for a dress, to the bachelorette party, or the night before the big day. 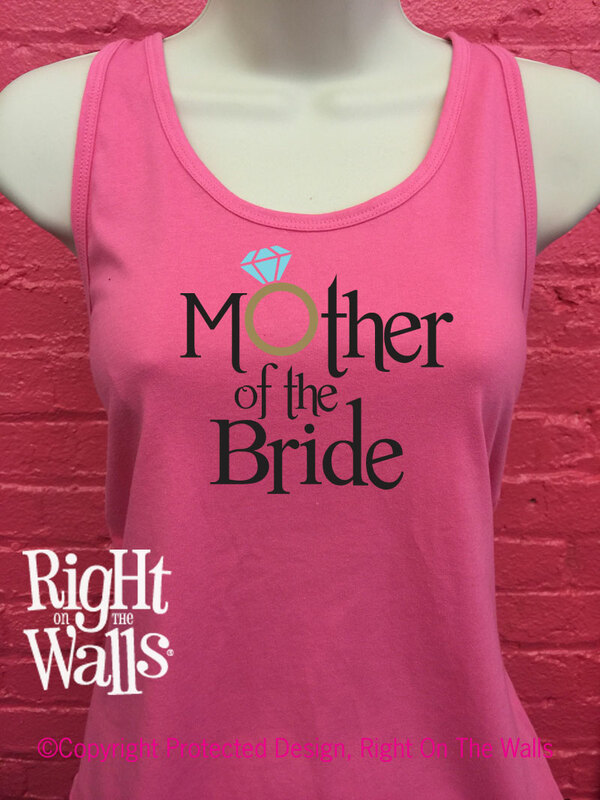 The bride tank top is shown in black, but available in many colors (see our drop down list). The tshirt comes in white, black or hot pink, you choose the color of the band. 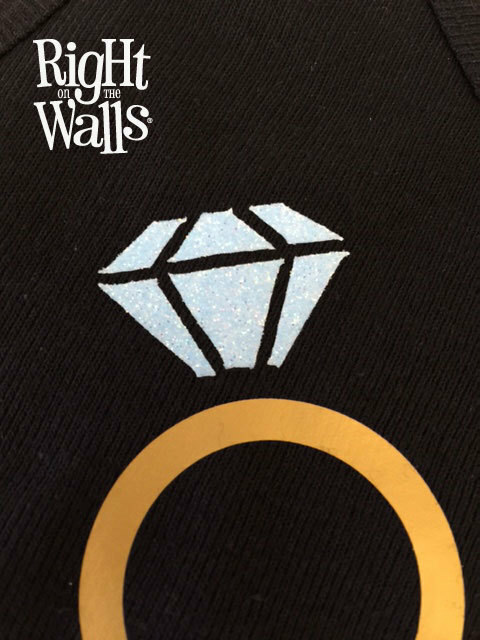 Our shirts are made from 60% combed ring-spun cotton/40% polyester. 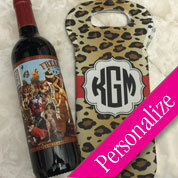 Features a tear away label, lower neckline and longer body length. Styled and designed to allow for maximum movement and comfort and to wick moisture away from the body with antimicrobial and anti-stain features. 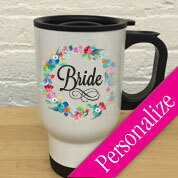 ** Sizes Run A Little Bit Small, you may want to consider sizing up. Small - Chest to fit 35-37.5" — Garment Length 25.5", Width 16"
Medium - Chest to fit 38-40.5" — Garment Length 26", Width 17"
Large - Chest to fit 41-44" — Garment Length 26.5", Width 18"
XLarge - Chest to fit 44.5-48" — Garment Length 27", Width 19.5"
XXLarge - Chest to fit 50-52" — Garment Length 27.5", Width 21"
NOTE: We print your design to a pre-made shirt. Wash inside out in cold water only. Tumble dry in low temperature. We do not carry all colors/sizes in stock. Items may need to be ordered and can take additional time.